With U2 set to play the first of their three concerts in Croke Park in Dublin tonight, RTÉ 2fm is to broadcast archive interviews with the band this evening. Presented by Will Leahy, the hour-long show will feature rare and well-known interviews with the band spanning 30 years. Watch footage from the opening night of the tour. Among the interviews on the show will be U2's first ever radio interview with Dave Fanning in 1979 to their latest interview with the RTÉ Radio presenter in 2009. 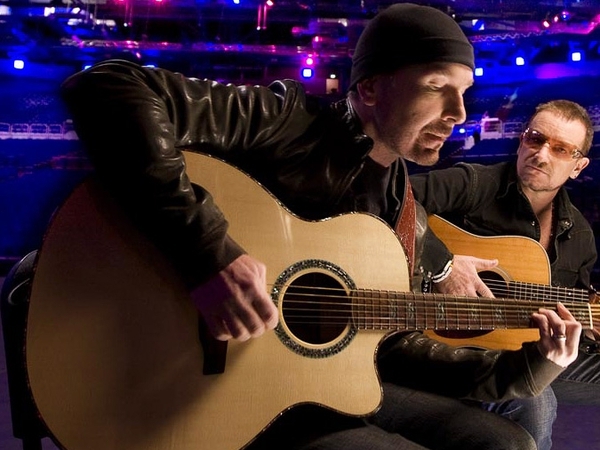 There will also be exclusive live U2 music and backstage news from Croke Park. 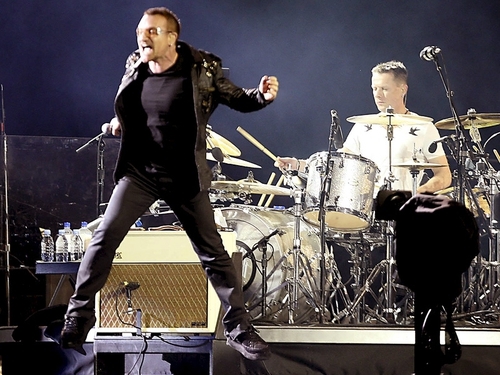 The U2 special airs on RTÉ 2fm this evening from 6pm to 7pm. Visit the RTÉ 2fm website.